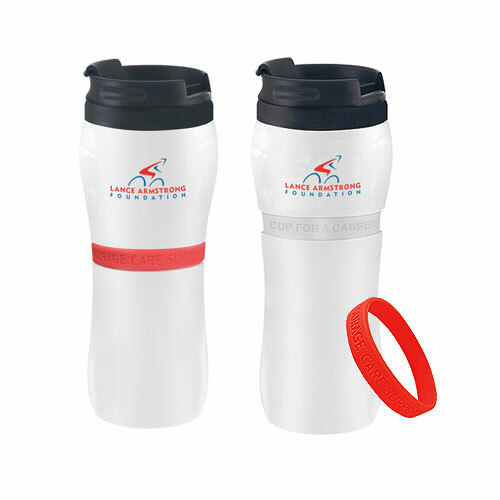 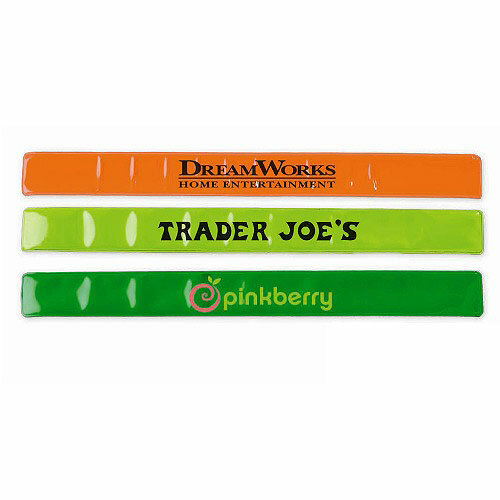 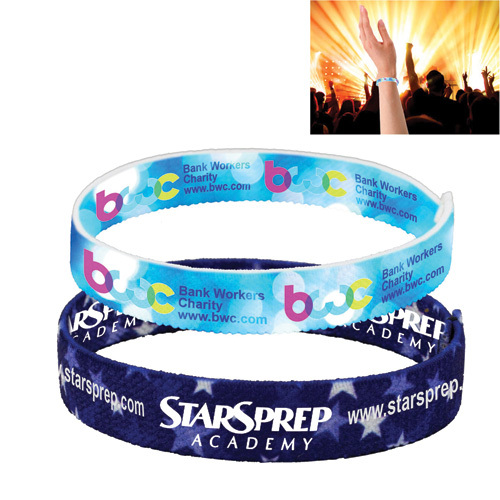 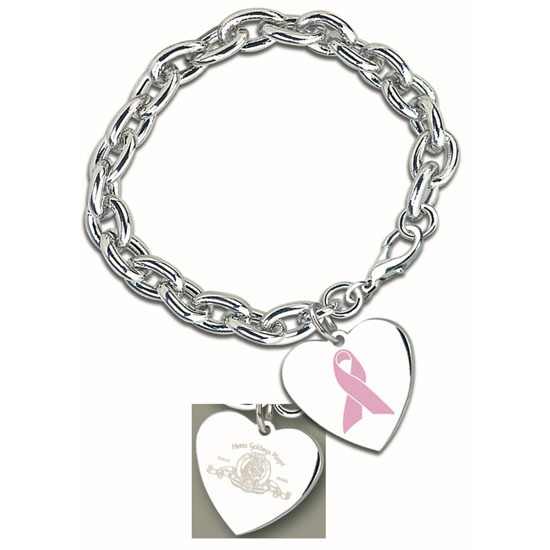 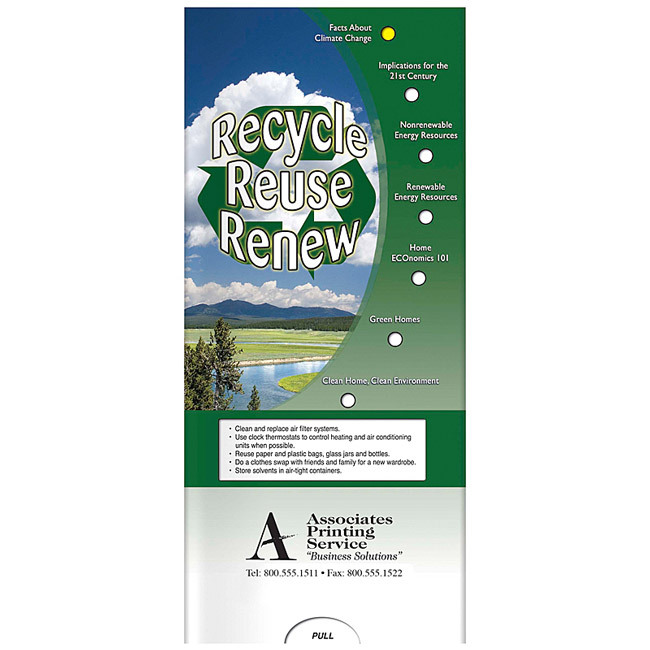 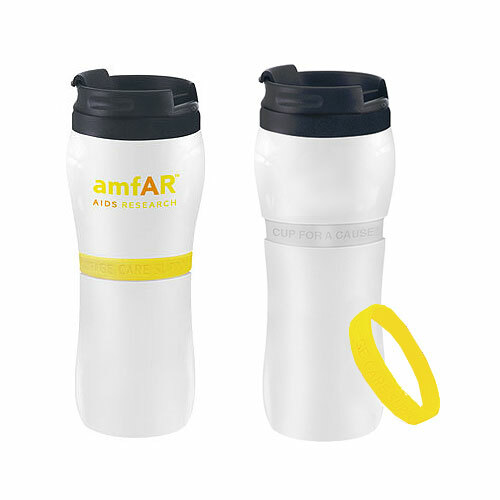 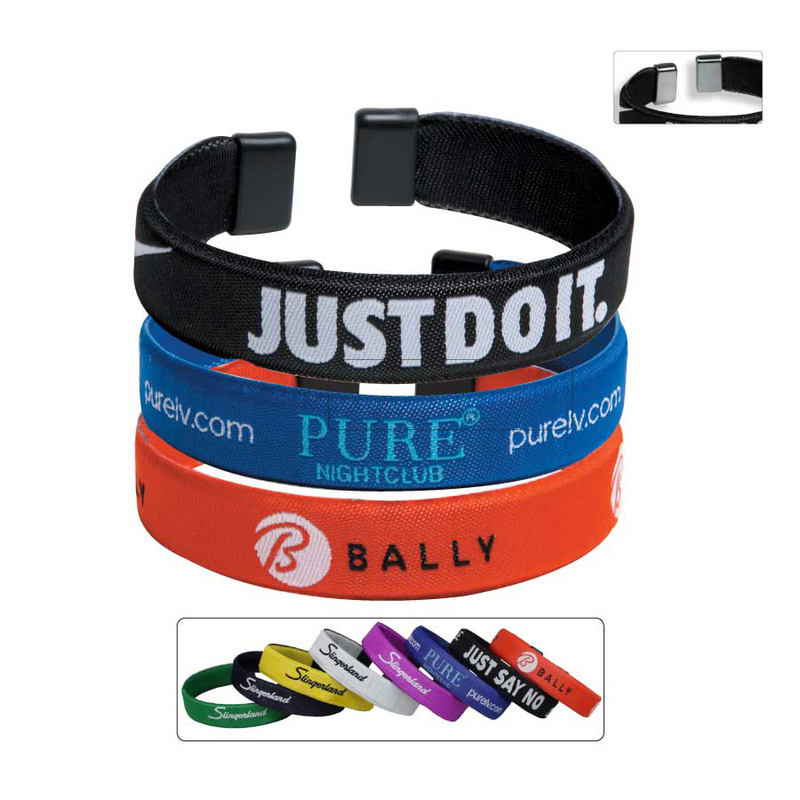 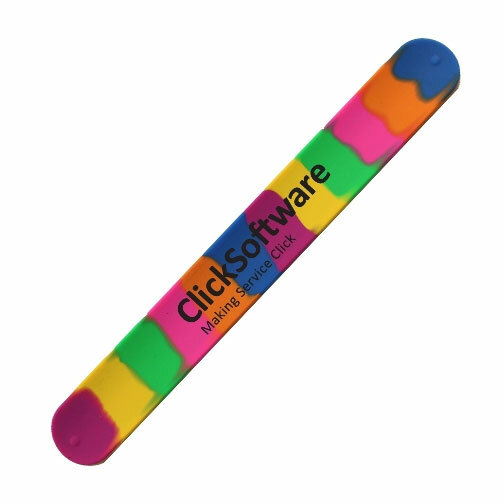 Promotional Awareness Bracelet Wristbands in various colors support your cause. 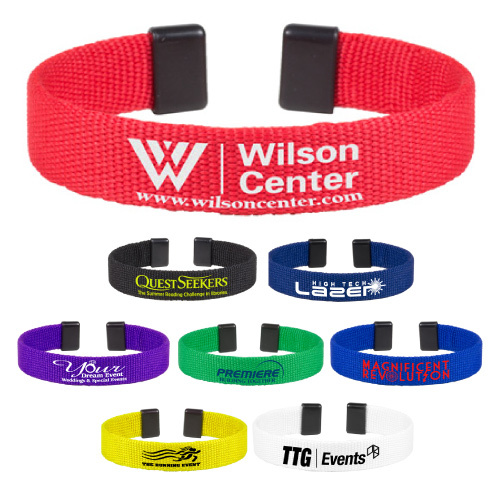 An awareness bracelet in red is for AIDS/HIV awareness, heart disease and stroke awareness, and alcohol and drug abuse. 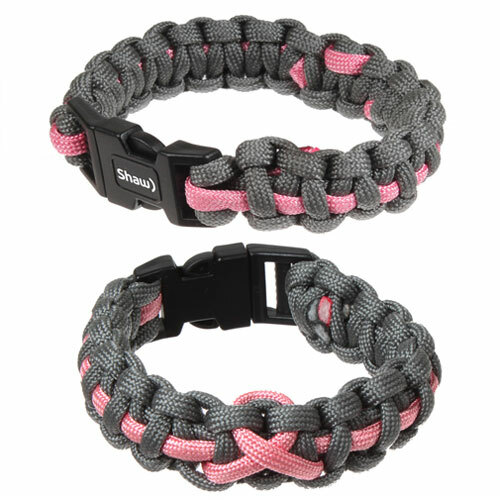 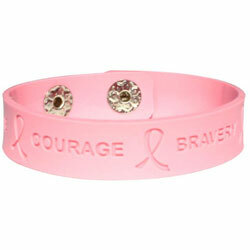 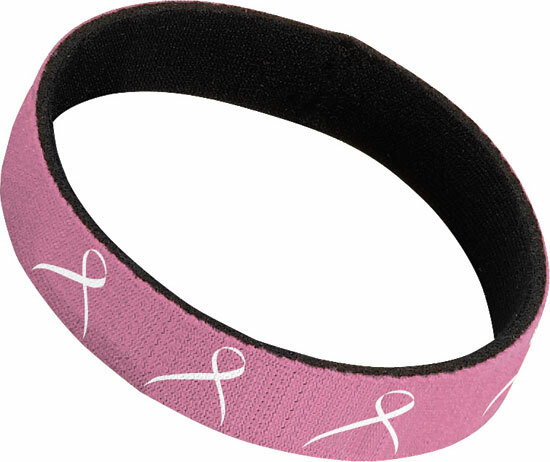 Silicone awareness bracelet giveaways in pink are for breast cancer awareness. 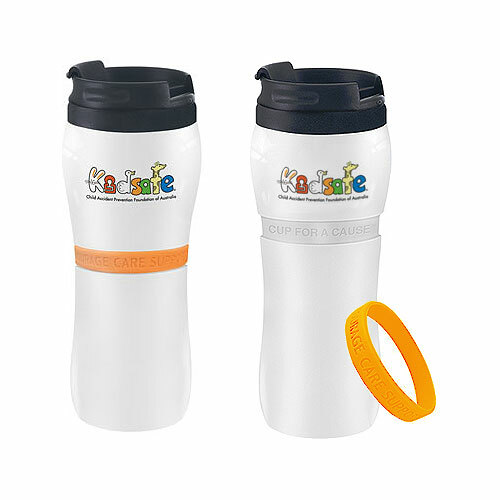 Fundraiser awareness wristbands in orange are for multiple sclerosis awareness and leukemia research and support. 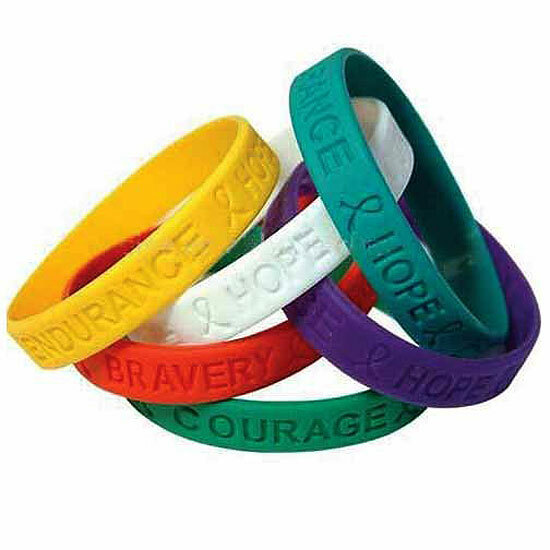 Custom awareness bracelets in blue are for child abuse awareness and green is for organ transplantation and donation awareness. 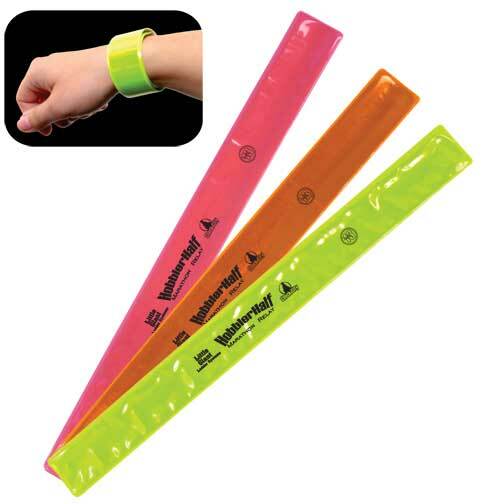 Lime green is for Lyme disease awareness. 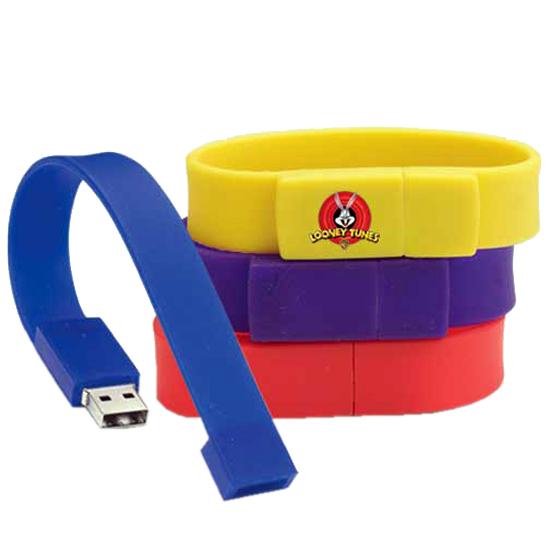 Purple promotional national causes bands are animal abuse and domestic violence awareness. 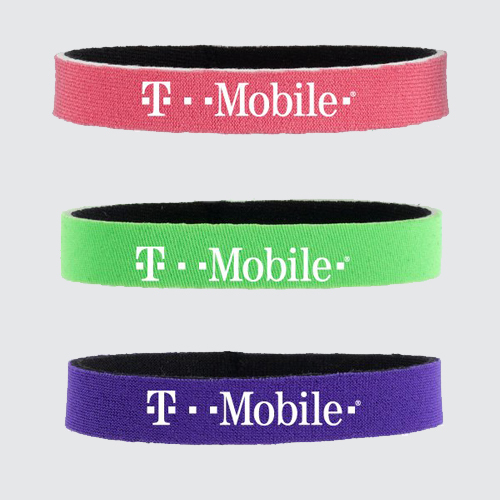 Awareness bands are available in many different colors. 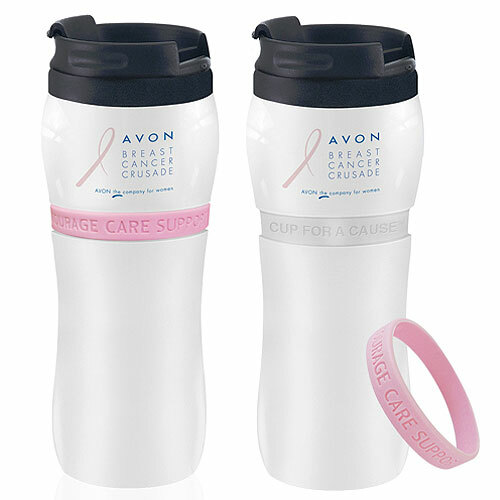 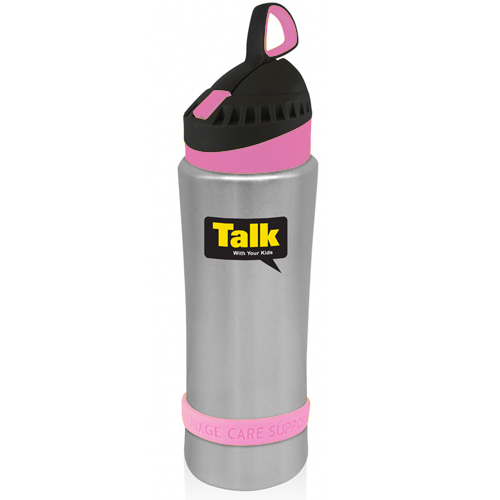 The fashionable way to show you care about a cause. 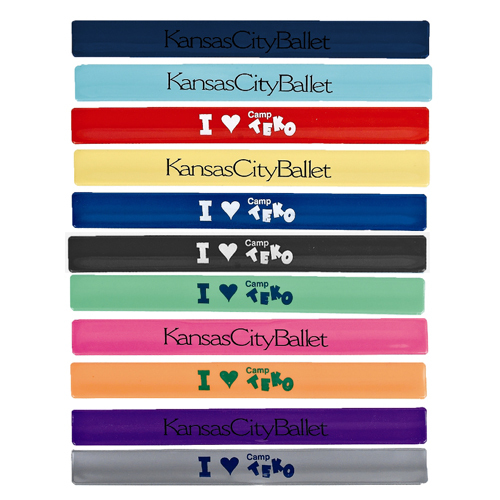 Each color may stand for a number of national causes that may have not been mentioned above.